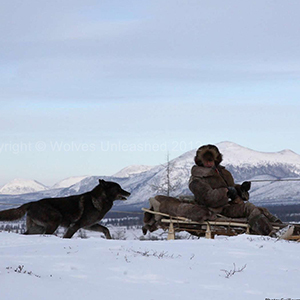 From the opening scene, this film takes the audience on an unbelievable journey. 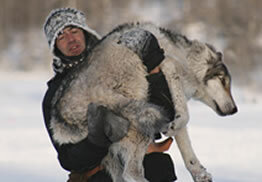 Follow world-renowend animal trainer, Andrew Simpson as he travels to one of the coldest places on earth. 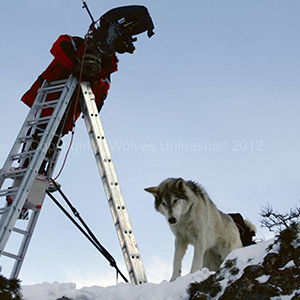 Together with his Canadian crew and his pack of wolves, he sets out to make the biggest wolf film ever attempted. 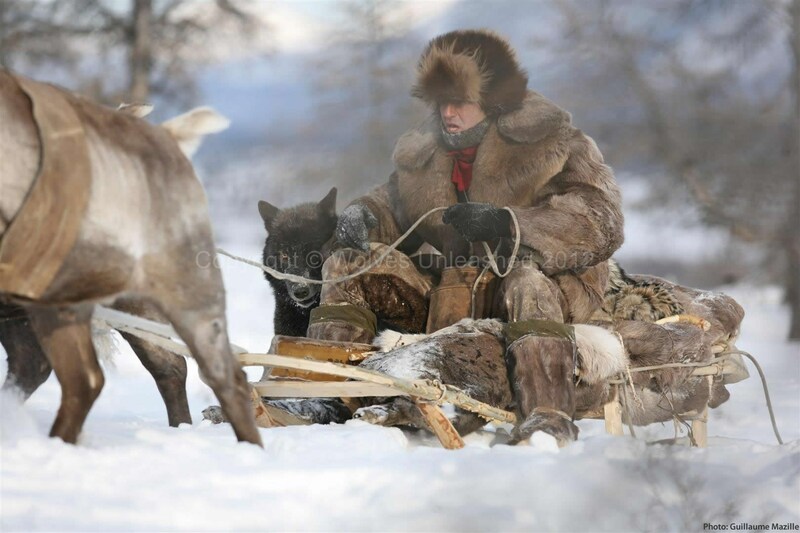 They will live in Siberia in a remote camp for five months where the temperature drops to -60C. 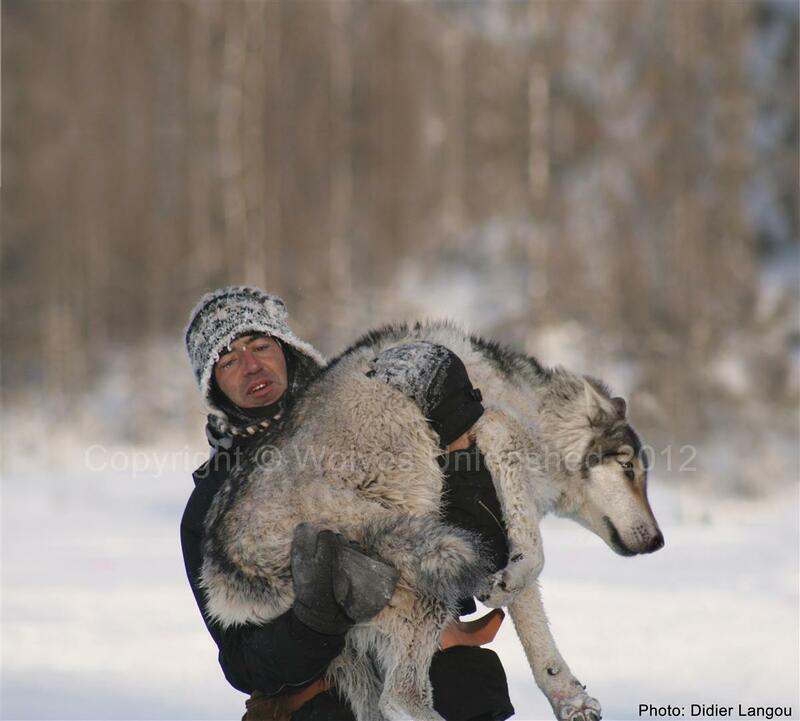 You will witness the bond between man and wolf, and the emotional toll this journey takes on everyone. 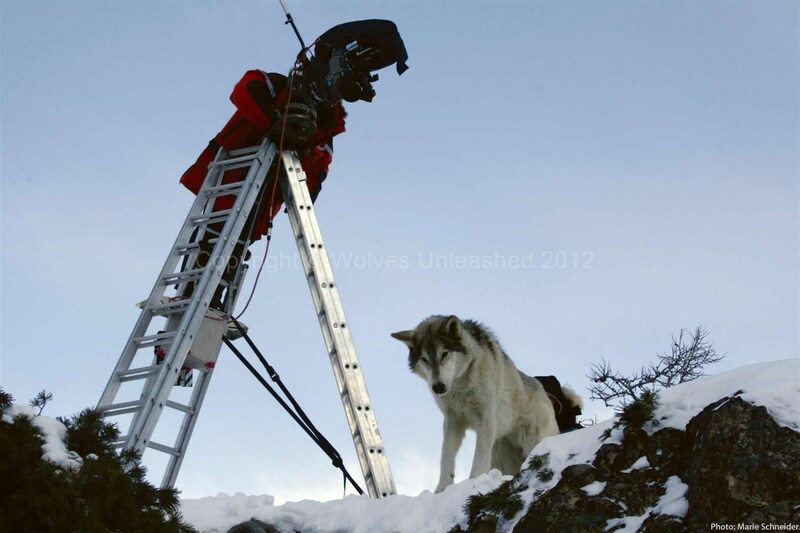 The footage in this film had never been seen before - there are no computer effects everything you see is real. 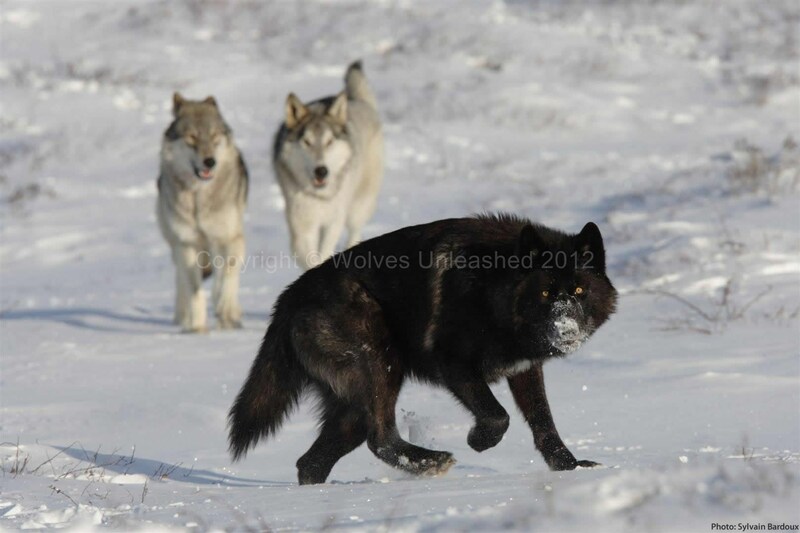 Wolves are one of the most misunderstood animals of all time. 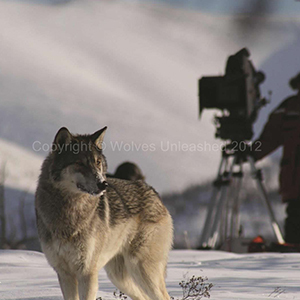 In this film, you will see them in a new light. 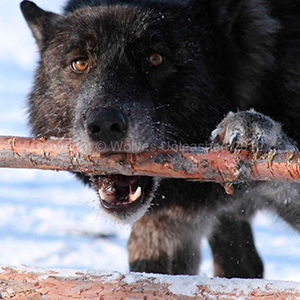 It will make you question everything you thought you knew about wolves. 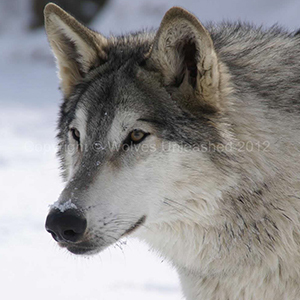 You will see an animal that is graceful, caring, affectionate, trusting and capable of expressing all levels of emotion. 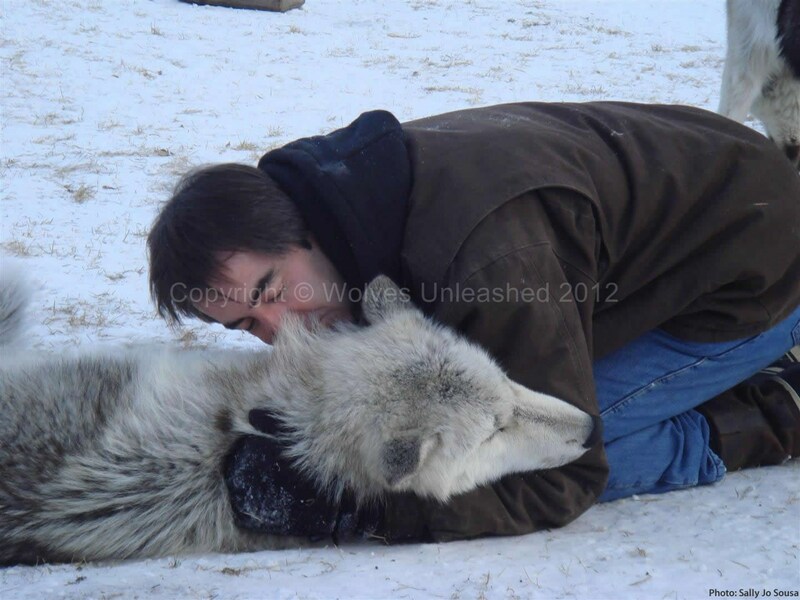 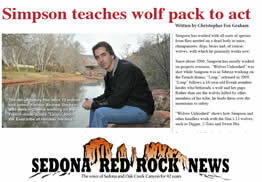 You will see one man's special relationship with a pack of wolves that he raised and lives with everyday. 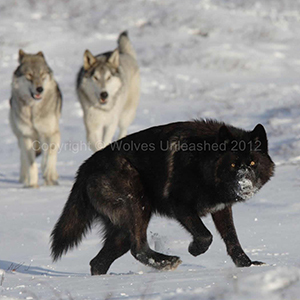 And you will witness his struggle as he wrestle's with the decision to use this unique bond against them. 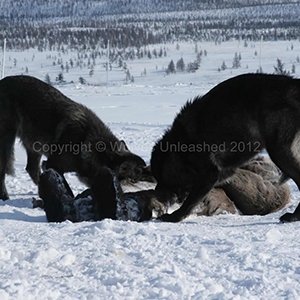 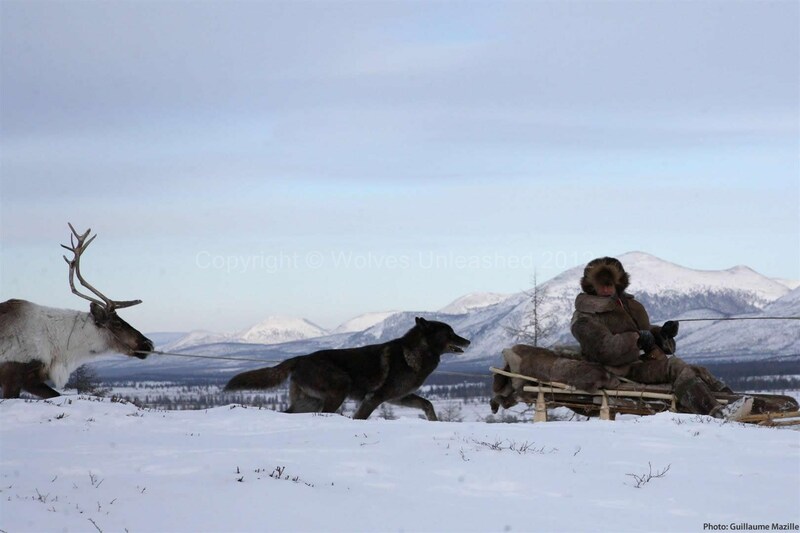 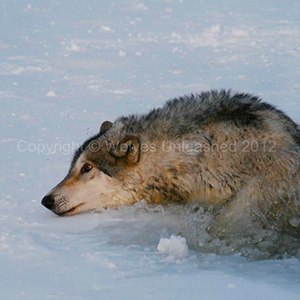 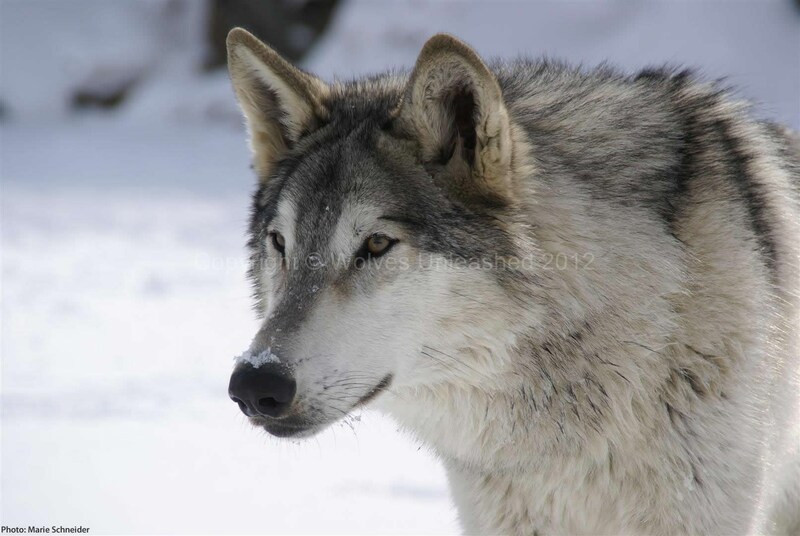 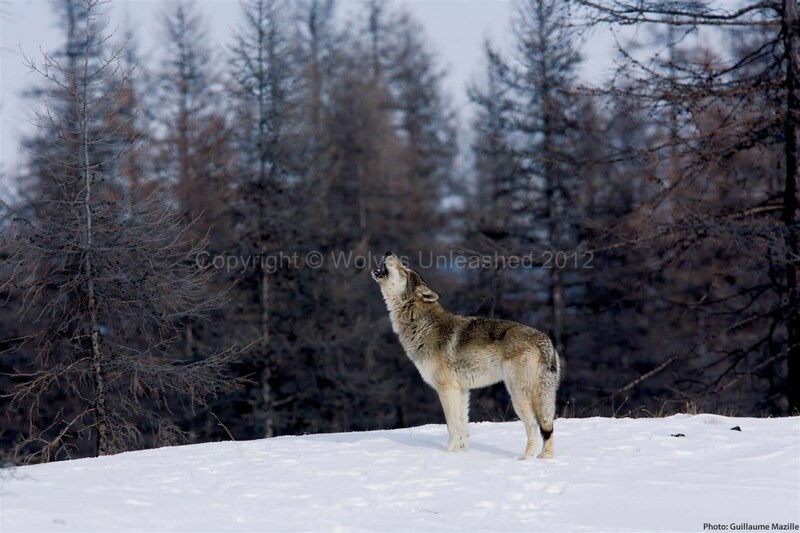 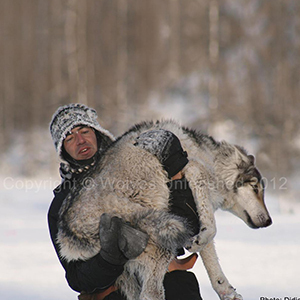 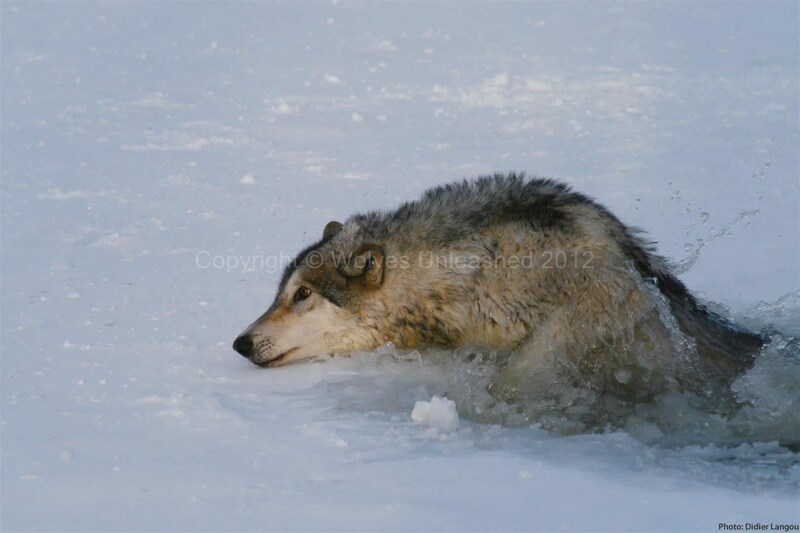 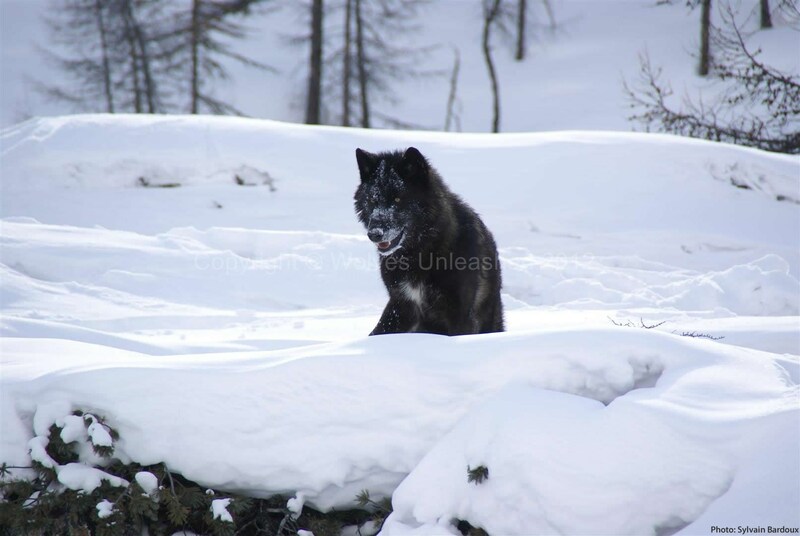 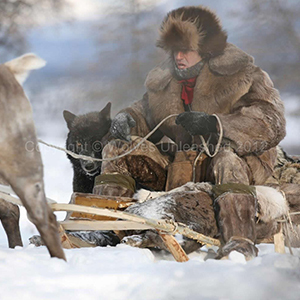 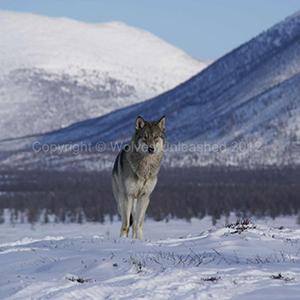 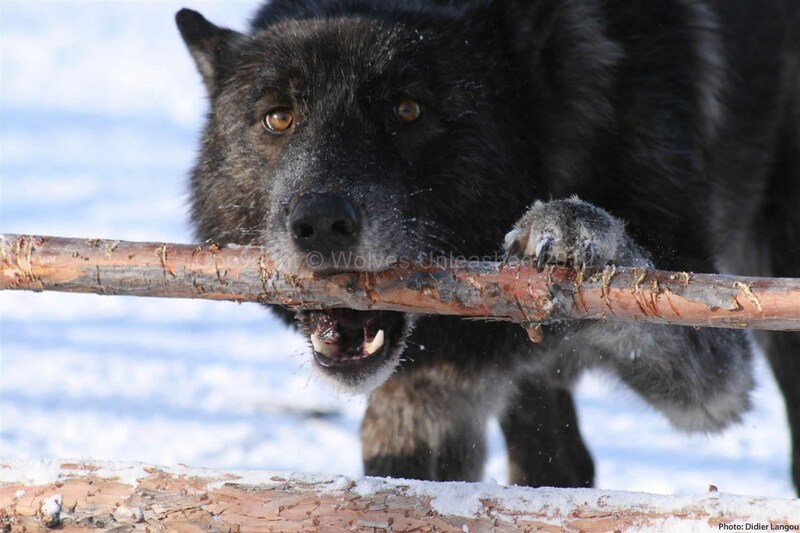 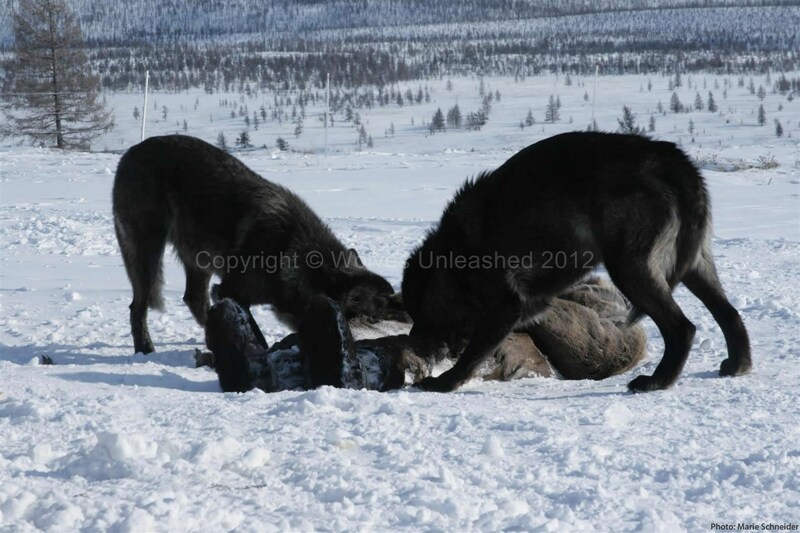 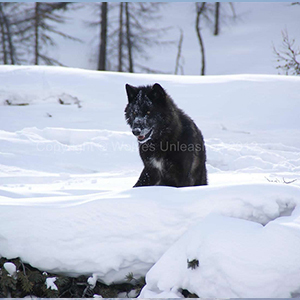 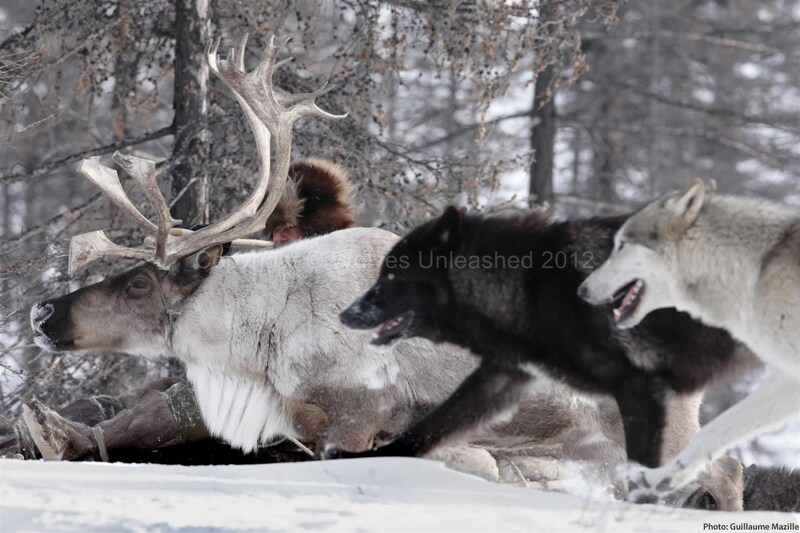 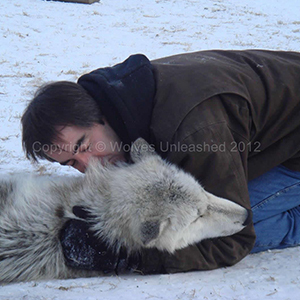 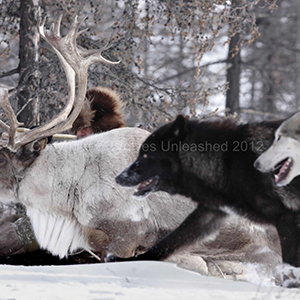 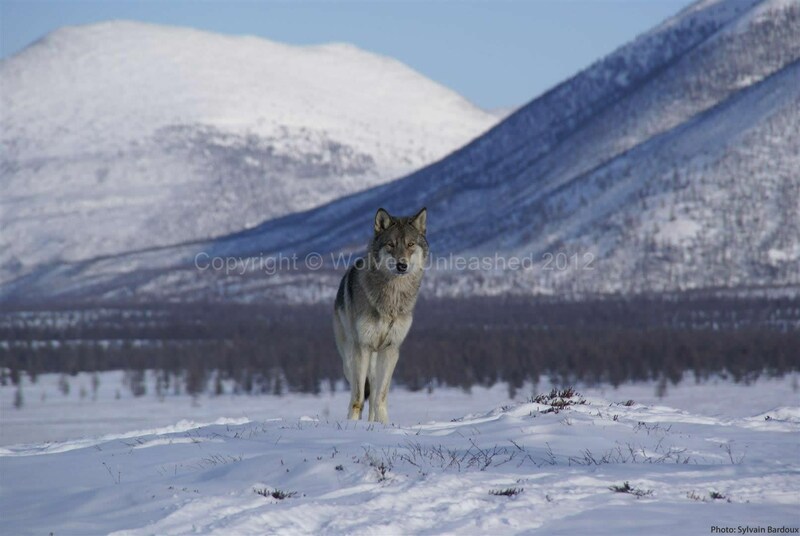 Exclusive high resolutions photos from Wolves Unleashed - Siberia. 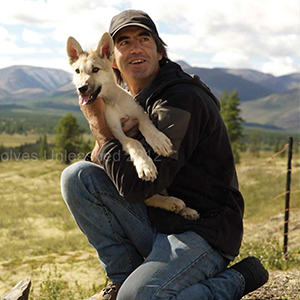 "…intensely engaging and a touching portrayal…a remarkable accomplishment caught on film." 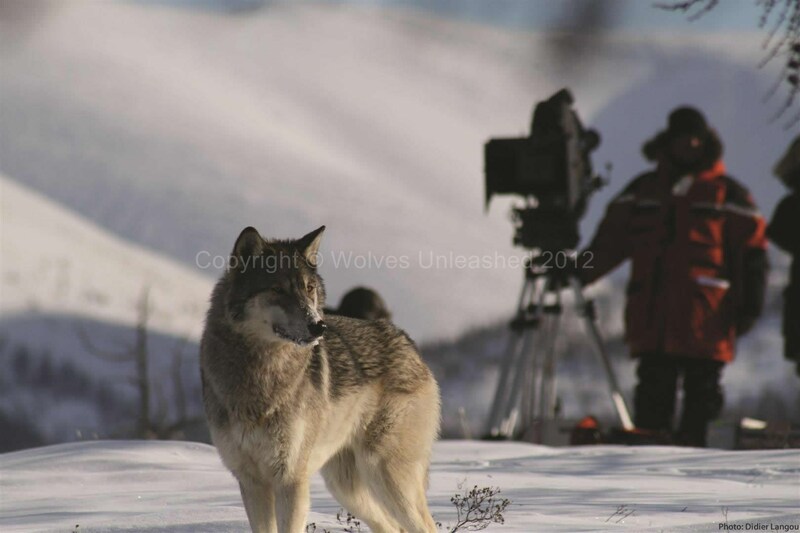 "...fascinating film...unfolds with grace and beauty..."
"...a seriously warm applause is deserving..."
Learn more about the film, and watch audience reviews and reactions to Wolves Unleashed Siberia. 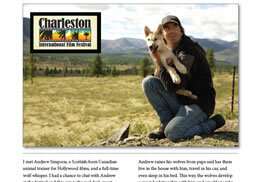 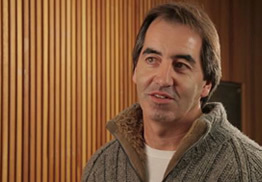 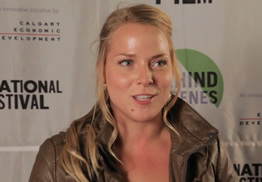 Director Andrew Simpson discusses his showing at the Charleston Film Festival. 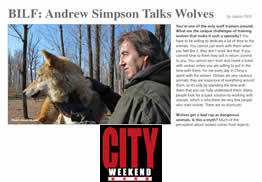 A more indepth discussion with Director Andrew Simpson at the Banff Film Festival. 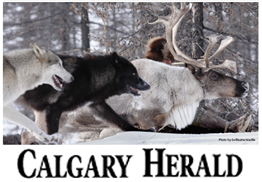 Some audience reviews from the Calgary International Film Festival. 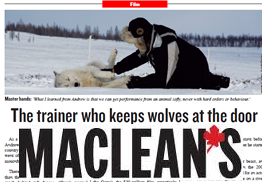 Some audience reviews from the Banff Mountain Film Festival. 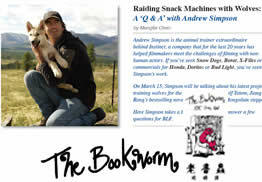 A radio interview with Andrew Simpson on CBC Radio. 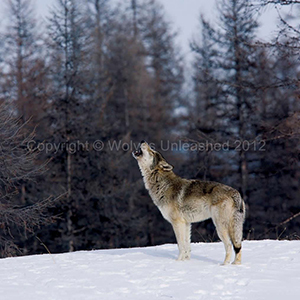  Wolves Unleashed Sibera has won numerous awards and has been featured at festivals around the world. 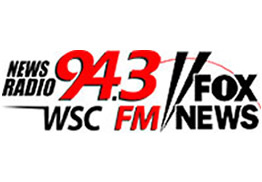 See what the media has to say worldwide.